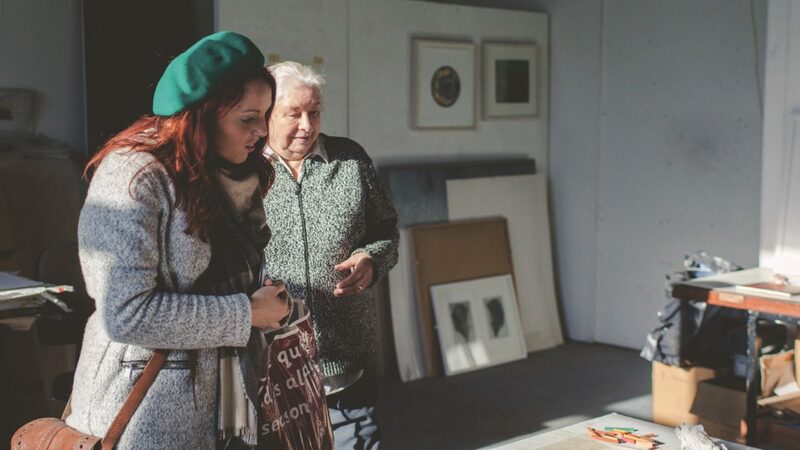 Belfast Open Studios returns for its fifth annual insight into the tremendous creative activity that is going on all around us, all of the time. Over 250 professional artists are at work behind the usually closed doors of Belfast studios. They produce work that is seen and celebrated in galleries around the world and make our lives richer through their investigation and experimentation. Belfast Open Studios is an invitation to meet the artists, explore their workplaces and get a glimpse of their creative processes in action. Part of Open House Belfast, a festival celebrating architecture, engineering and public space in the city.